We at Engineering A Family are sensitive to today’s challenging environment brought on by the global recession. The financial crisis here in the US and abroad has dampened the economy and has taken unemployment as collateral, presently at ~9.1%. In that stripe, I want to personally assist three fully functional electronic devices get back on their feet, plugged in (or juiced up with Alkaline cells), and earning their worth by contributing their operations as originally designed by their creators. These fine devices are eager to work and aren’t loafing around in the Occupy Waste Bin. My first buddy is Mr. DTT901, who graduated from the Zenith college of LG Electronics with a degree in Digital Over-The-Air TV signal reception and processing. A very attentive listener, deciphers signals between the noise. Within ratio. He was originally recruited under the United States TV Converter Box Coupon Program, however was only briefly utilized as more newer television panels included digital TV tuners. 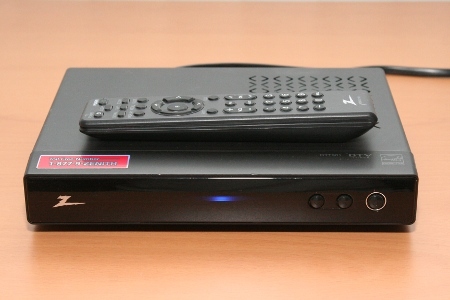 Despite his brief tenure, Mr. DTT901 works well with Coaxial Connected Antennas and RCA-leads to receive OTA programming and deliver the visual-audio content to the TV units who don’t understand ATSC. Such a valuable service helping out the less fortunate TVs. Also with us is MD-52XCDR from the city of MAD DOG. This MD comes from a lineage of hard working non-unionized performance-for-merit devices who can output CD-Rs at up to 52x speed. The MD has hot burning experience from a few years of employment in the home media server churning out portfolios including compilation audio CDs and data discs of documents, photos, music and whatever came his way through his IDE interface. He’s with us today from a server restructuring and reorganization that led to MD-52XCDR being RAIDed out of the tower to make room for more hard drives. In the similar field of discipline as MD’s is Philips Magnavox AZ7566CS/37, we’ll call him Phil. 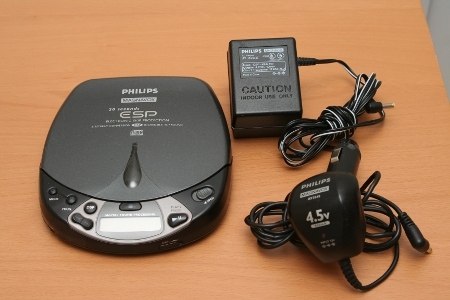 With his manufacture date of September 1997, Phil has lived through the Clinton, Bush, and Obama years and survived the proliferation and decline of Portable Compact Disc players. Battery. AC. Car. 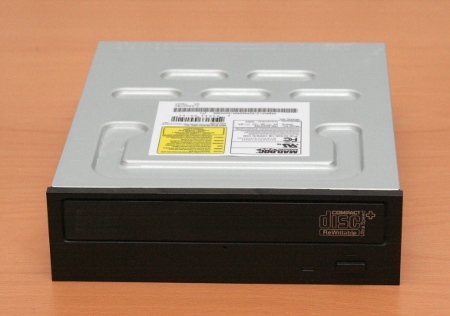 You chose how to power the Disc. 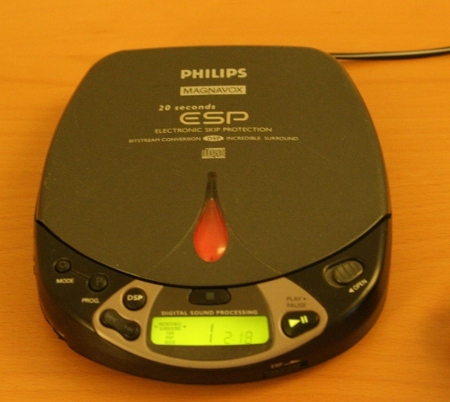 While 14-year olds these days get their music listening on from 128kbps mp3 files, Phil brings 14 hard-rocking years playing uncompressed Red Book audio CDs for the discriminating audiophile, even those created by the likes of the MD above. Phil’s pre-fetch feature allows him to be interrupted for up to 20 seconds without skipping a beat. He can also be programmed to play tracks in designated order, as well as shuffling and repeating songs on the 70-80 minute CDs. Three Presidents and still bringing it on. His trump card of durability has enabled him to carry on in the mist of strong competition from dedicated mp3 players to smartphones. To help these guys out, I’ll spend the next few days introducing them to various social networks to interface with potential buyers, (I mean…employers). Ideally they can land gigs within 1-2 degrees of relationships. Otherwise, we’ll have to brave the Craigslist Electronics Placement Program.